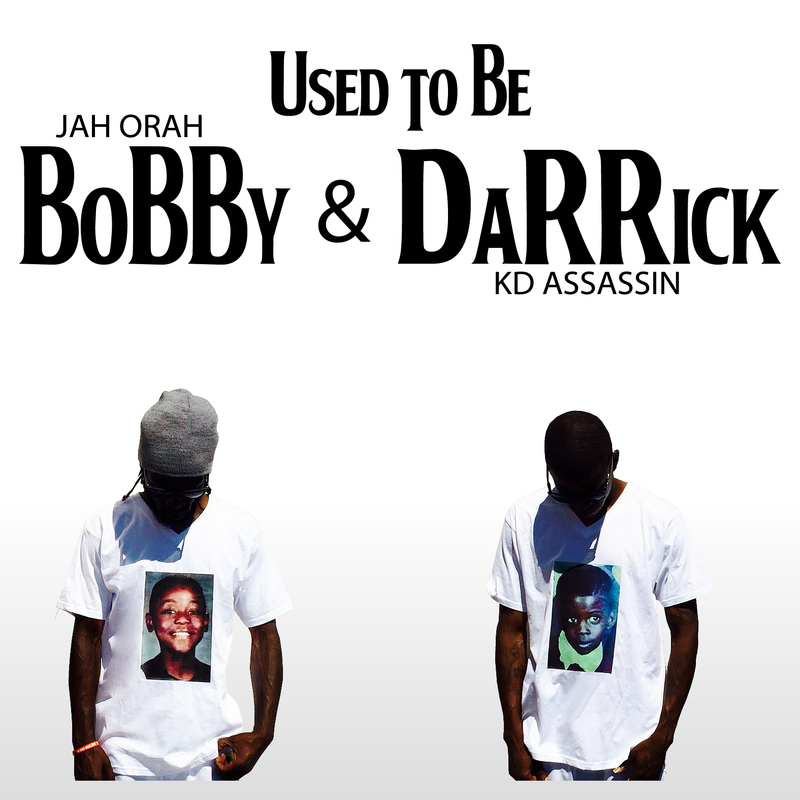 Jah Orah and KD Assassin have just released a brand new full length summer banger called “Used To Be Bobby & Darrick.” They could have just called it “This Album Goes Hard,” that would be too easy, but right on point. This is not just another gangster tales album. It’s heavy musically and artistically. Produced by DJ Reminise, InStrumenTaL, Pop dDub, Tony Baines and 44Degreez, the sound flows from Bouncy high-tech Hip-Hop to classically styled production, with a lots of dope live singing. Jah and KD along with their partner MC923_m are joined on tracks by Aceyalone and Show-Me-State heavy hitters, Black Spade, Tef Poe, Bo Dean and Dharma Jean.